It’s coming up to that time of the year again – let’s keep safe out there…..
Drones – another technology advance is the use of drones for filming events. There are Drone guidelines here in this handy video https://www.youtube.com/watch?v=NSdKD_aKAO4 – Drone use and rules are governed by the CAA – not the Wellington City Council so please refer to the CAA guidelines for proper use. One important rule is no drones are to be flown within 4km of any airport. It should also be noted Newtown Park is in the flight path of the Wellington Hospital helicopter landing pad. There are also rules about flying drones over crowds and also privacy considerations. Therefore please ensure the appropriate rules are checked, and if necessary, the appropriate permissions are acquired, for any drone use at athletic events. 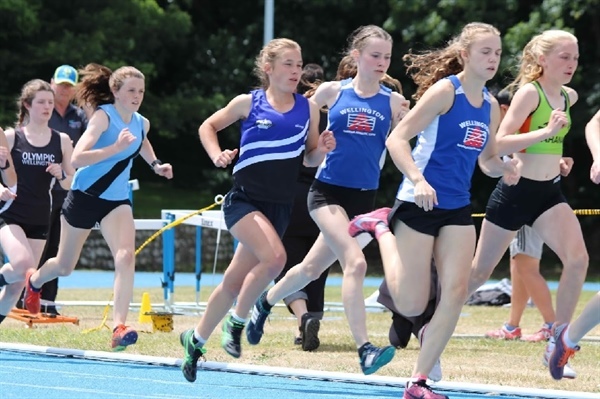 High Jump Guidelines – last year saw a serious injury and a number of near misses as a combined result of misjudged take-offs and inadequate landing area. The high jump pit (i.e. combination of pads to make up the high jump landing area) should be 4.8m x 2.4m at a minimum for all events, including training. For senior athletes the pit should be as close to the regulation for international competitions as possible, which is 6m x 4m x 700mm thick. The high jump bar is approximately 4m in length so the pad area should extend beyond each end of the bar. 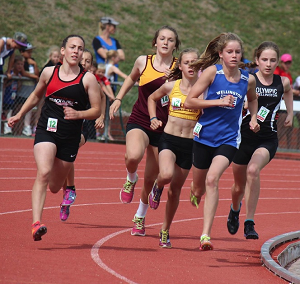 For parents and coaches supervising athletes, either in training or competition, it is important to give athletes the guidance to take off as close as possible to the upright on the side of take-off. This will ensure that they have as much of the pit available for landing as possible. If athletes take-off close to the centre of the pit they risk overshooting and missing the pads on landing. For young athletes it is advisable to put a cone near to the recommended take-off point to provide them with a visual guide for a safe jump. This stadium is only reserved for Athletics Wellington at specific times. It is generally open to all, but every user has a responsibility to act safely and courteously to everyone else. Warm-up laps are best practiced on the grass inside the track or on the top field, if available. Keep clear of the track when not actually running. Return to your starting points via the grass on either side of the track itself. Equipment for general and training use is housed in the first area of the gear shed. It is the responsibility of those using the equipment to ensure that it is put tidily away. It is the responsibility of the last key holder on site to ensure that the gear shed is locked and secure before leaving the track. A designated Safety Officer must be appointed at all athletic meetings at Newtown Park. This person must be independent of any other officiating duties or coaching during the meeting and the nominated person must be able to be easily contactable during the day. If a separate Safety Officer cannot be appointed. The Meeting Manager will be the Safety Officer by default. The new Health & Safety guidelines recommend Police vetting be done for all coaches, team managers, and any other persons who have a close involvement in potentially isolated circumstances with children. The cost for each check is $55 and is valid for 2 years. It is recommended that any coach of a junior team or athlete is police vetted. 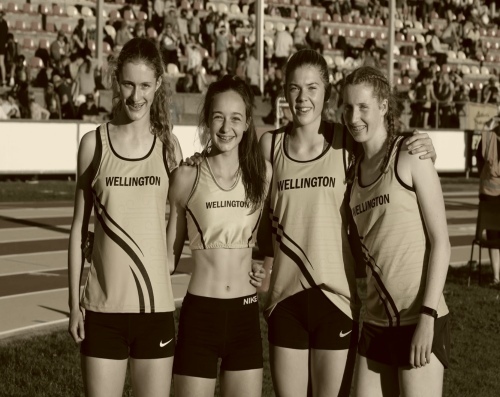 Athletics Wellington has and will continue to vet coaches of our Inter Provincial teams. 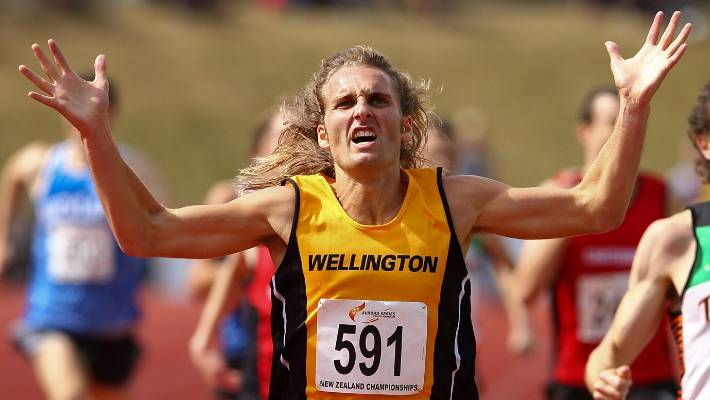 A number of Athletics Wellington coaches have already been Police vetted via affiliation with Athletics New Zealand. Most High Schools and Colleges in the Wellington region are adhering to this practice of police vetting of coaches and volunteers. At the end of the day it’s all about enjoyment of participating so enjoy the season – safely!.